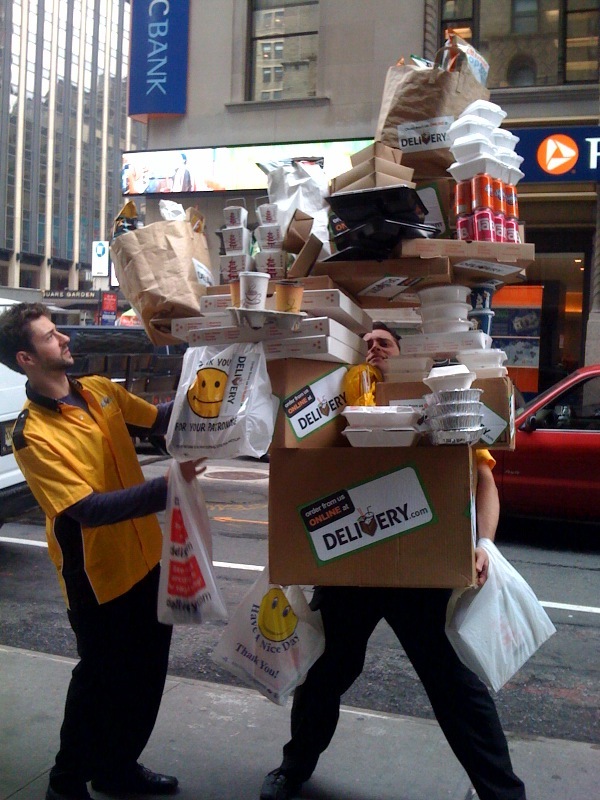 NYC, meet Delivery Man Stan! Today, while you’re going to grab coffee or taking your lunch break, you may run into a special Delivery.com employee – Delivery Man Stan! How will you recognize him? As you can see above, he’s pretty hard to miss. Along his delivery route, he’ll be looking for Delivery.com fans. If you spot him, make sure to say hi, and take a picture or video with him. Post that photo or video to your Facebook, Twitter or YouTube and let us know! 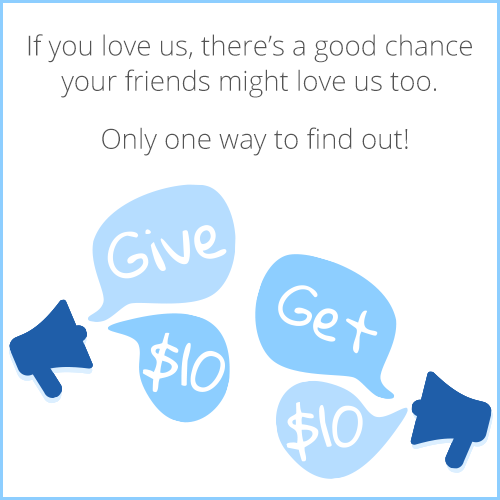 We’ll check out your pic or clip and send a gift card your way! If you can’t get out to see Stan, just post a link to our blog on your Facebook or Twitter, and let us know to get some Delivery Points! 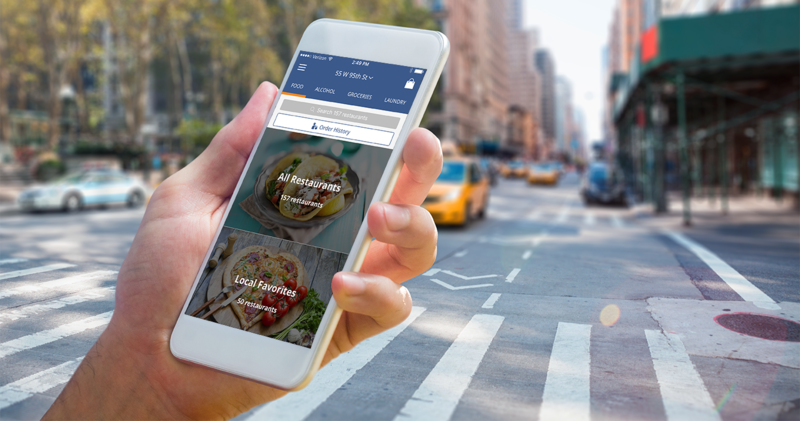 Get to Know Our New iOS App! 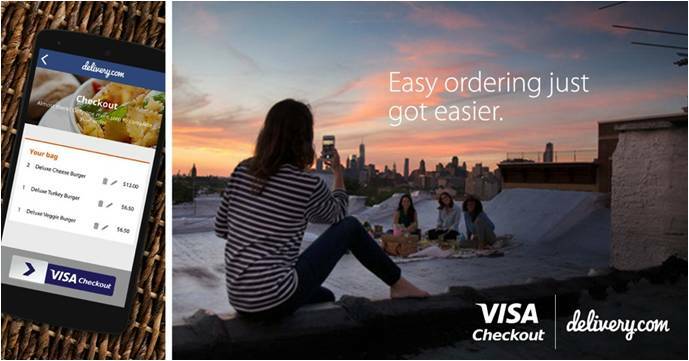 Visa Checkout Comes to delivery.com! One comment: On Delivery Man Stan in NYC!